enjoy more bars in your home, office, or vehicle. The booster's antenna reaches out to the cell tower to access voice and data signals. Where do you need to improve your cell signal? Government regulations in the U.S. & Canada prohibit boosting a particular frequency used by some of the Sprint network. 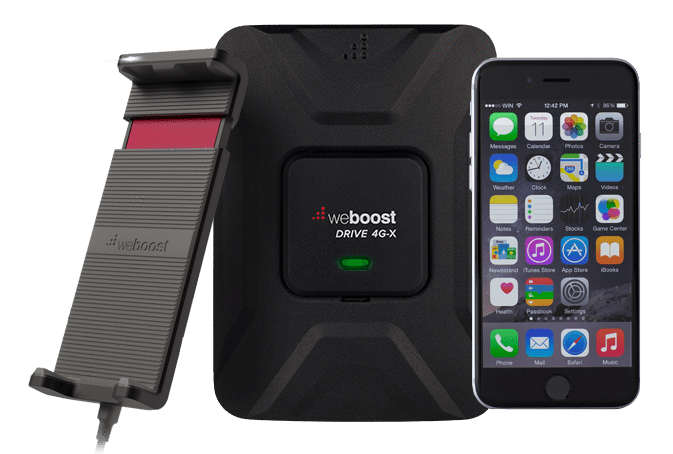 Most Sprint customers still see performance improvement from weBoost signal boosters.